Nothing is worse than being in a sweltering house on a hot day. Instead, chill out with one of our AC units! 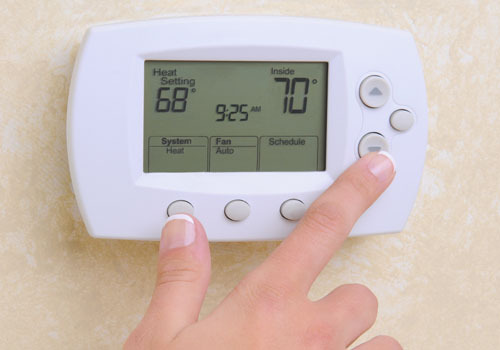 A quality air conditioning unit boosts the value of your home and the quality of your life inside of it. That’s why if you are looking to purchase a new air conditioner, or need to maintain the one you have, there is no better name to trust in Colorado than us. Protect your health, and breathe fresh and clean air inside your home, anytime! The air quality inside your home can sometimes be just as bad than the air outside, or even worse! An indoor air quality controller can make a world of difference by ridding your air of irritants and pollutants, such as pollen, dust, bacteria, pet dander, mold, and more. Ask one of our expert technicians to recommend the air purification system that best fulfils your needs.